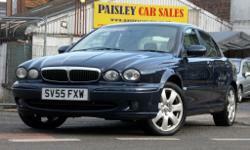 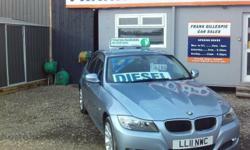 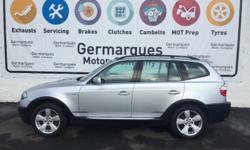 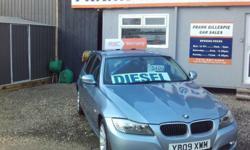 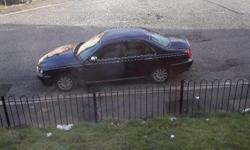 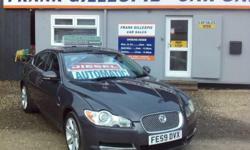 2005 REG JAGUAR X TYPE CLASSIC 2.0cc DIESEL 4 Door. 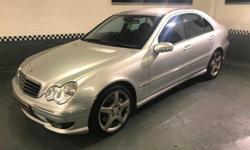 Mercedes-Benz C200 Kompressor 1.8 auto 2006MY Avantgarde SE,sports pack. 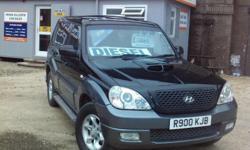 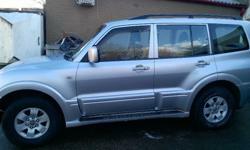 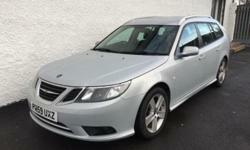 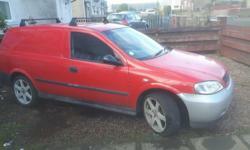 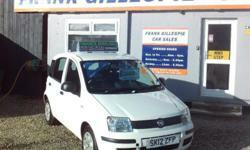 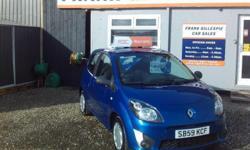 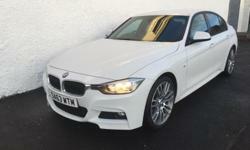 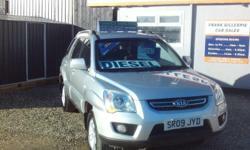 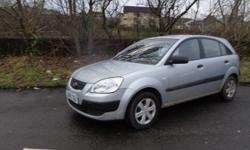 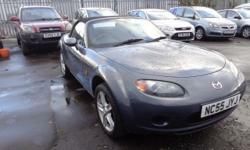 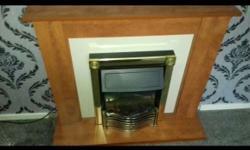 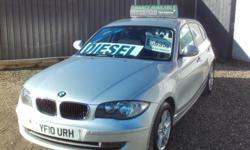 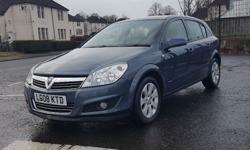 Great runner reliable clean inside and out viewing welcome. 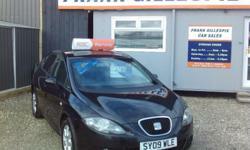 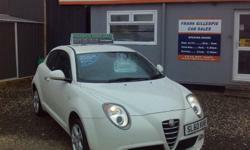 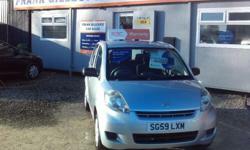 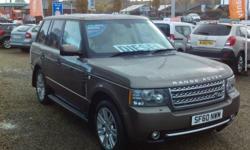 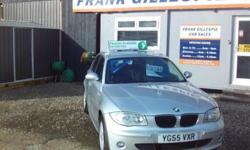 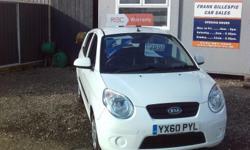 Reluctant to sell but we have 2 cars, we only need 1. 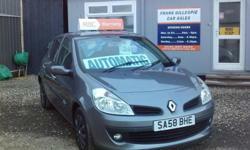 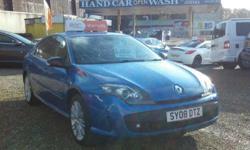 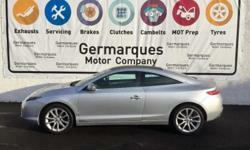 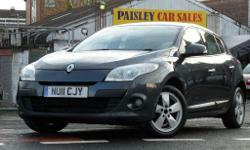 2011 REG RENAULT MEGANE DYNAMIQUE 1.4cc DCi ECO Tom Tom Edition, 5 Door. 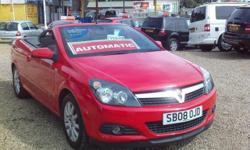 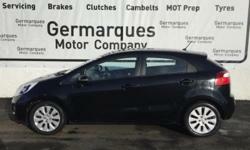 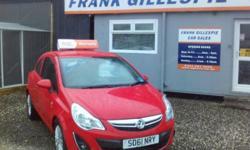 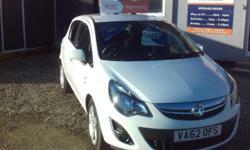 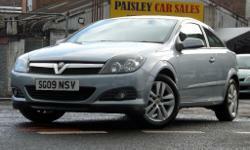 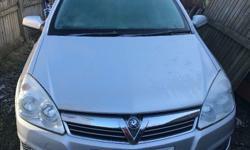 2009 REG VAUXHALL ASTRA 1.4cc SXi 3 Door. 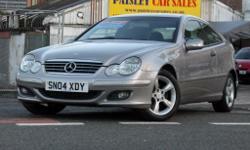 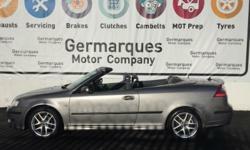 2004 REG MERCEDES C180 KOMP SE 1.8cc 3 Door Coupe.